For the majority of 2018 the PlayStation 4 had been resting mightily at the top of the sales charts, according to the NPD – a firm that tracks video games sold in the U.S. December changed all that with the massive success of Super Smash Bros. Ultimate (a Switch exclusive) and the huge hardware bump in sales Nintendo saw as a result. This helped propel the Nintendo Switch into first place in both dollars and units sold for the entirety of 2018! 2018 overall was a fantastic year for video games. Total revenue came in at $43.4 billion in the U.S. – the highest ever recorded! This marks a 17% increase over 2017. Hardware made up $7.5 billion and software (including in-game purchases, subscriptions, etc.) made up $35.8 billion. According to Venture Beat, the U.S. film industry also brought in $43.4 billion in 2018, showing that video games have finally reached parity with that entertainment sector. For December of 2018 total U.S. video game spending came in at $3.415 billion (up 2% over last year). Of that, hardware sales made up $1.168 billion (down 8%), software made up $1.237 billion (down 3%), and accessories and game cards brought in $1.01 billion (up 29%). The Nintendo Switch had a really stellar month in hardware and software sales. It had the best December on record for any console this generation. In fact you have to go all the way back to December of 2009 when the Wii was the king of the hill to find a December that raked in more money than this one. Super Smash Bros. Ultimate had the best launch month of any console exclusive EVER. 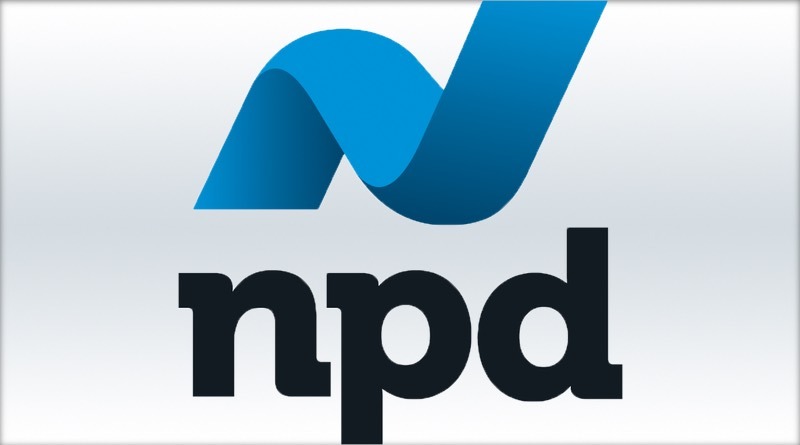 Well, at least as long as the NPD has been tracking data since the ’90s. That puts it ahead of other big-hitters like Spider-Man on PS4 and Halo: Reach on the Xbox 360. The Switch also claimed 7 of the top 20 spots on December’s software charts. The Switch Pro Controller was also the best selling accessory for the month (in dollar sales). Below is the top 20 chart of best selling software in the U.S. for December of 2018. Keep in mind that some Nintendo titles could have charted even higher, but Nintendo doesn’t report digital sales to the NPD, whereas most other companies do.